Posted February 1st, 2019 by Stefano Sala & filed under No categories. 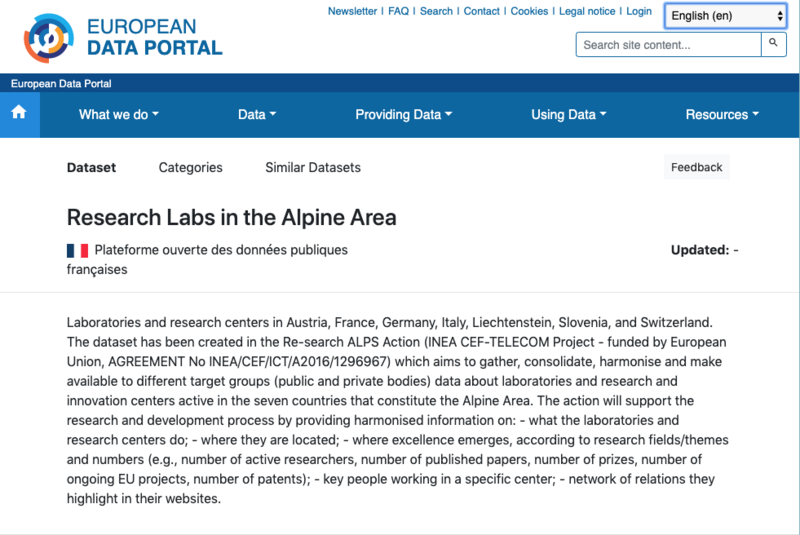 The framework of macro-regional strategies has proven to be a useful platform to debate with other Research Institutions concerning innovation capacity and the research ecosystem in the territory included within the Re-Search Alps’ project. 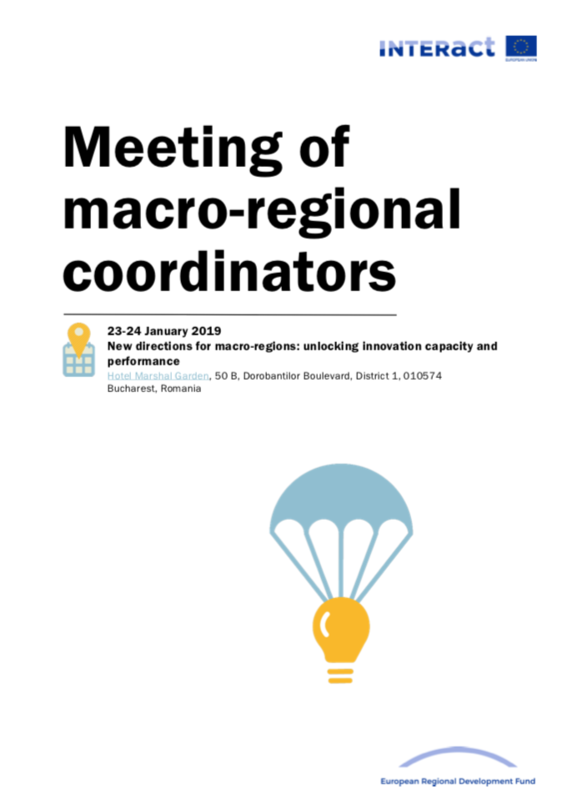 The four macro-regional strategies have implemented projects and research in order to improve the innovation capacity of diverse European-regions. 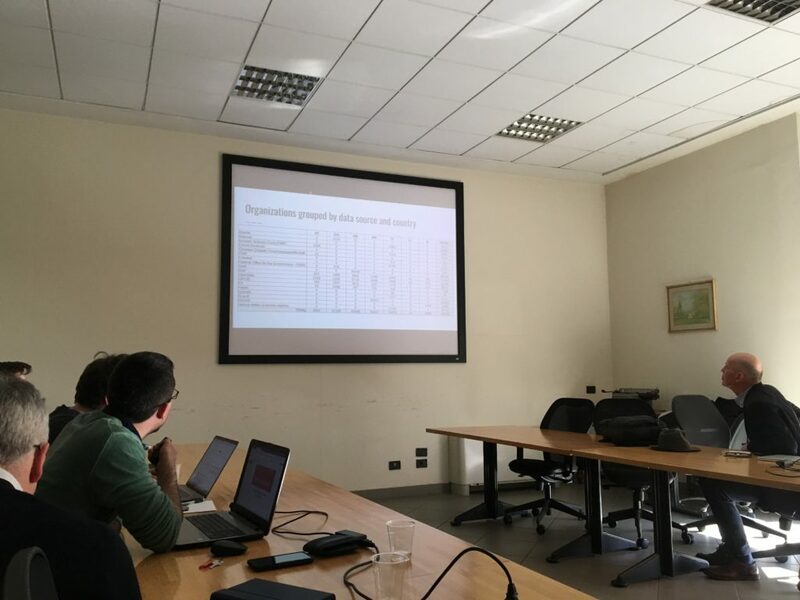 The “Meeting of Macro-Regional Coordinators”, organized by Interact in Bucharest (Romania), was a good occasion to disseminate best practices and platforms being developed by Research Institutions and macro-regional strategies (Re-Search Alps sees the support of EUSALP’s Action Group 1) in order to improve the Research & Innovation ecosystem in Europe. 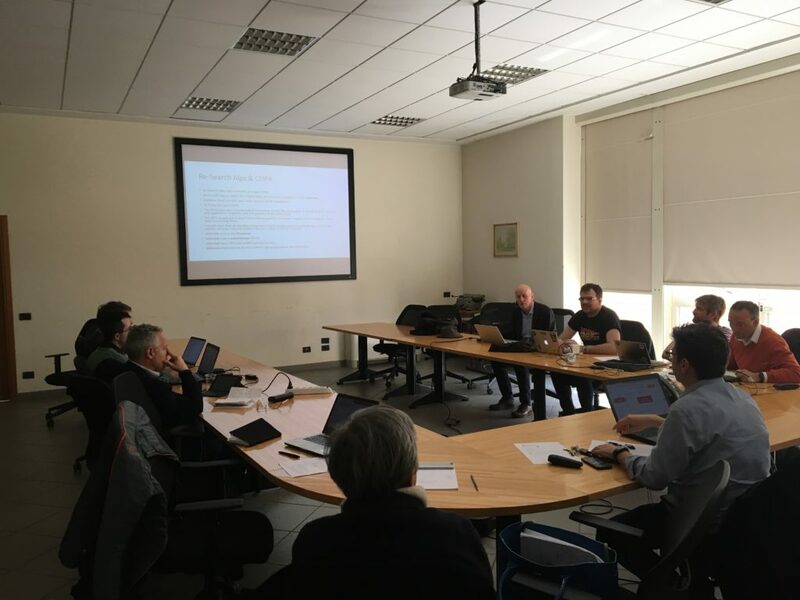 Re-Search Alps has been presented as a best practice to be shared within different macro-regional strategies when it comes to “Multilingual web-platforms for SMEs and service providers”.